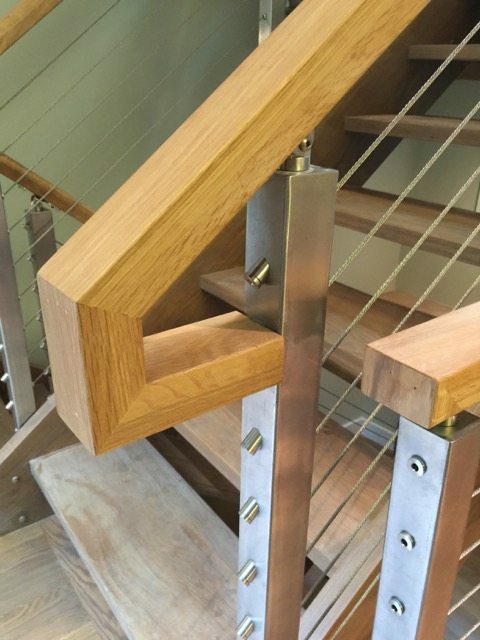 When staircases have multiple turns and switchbacks, getting a smooth handrail look can be difficult. 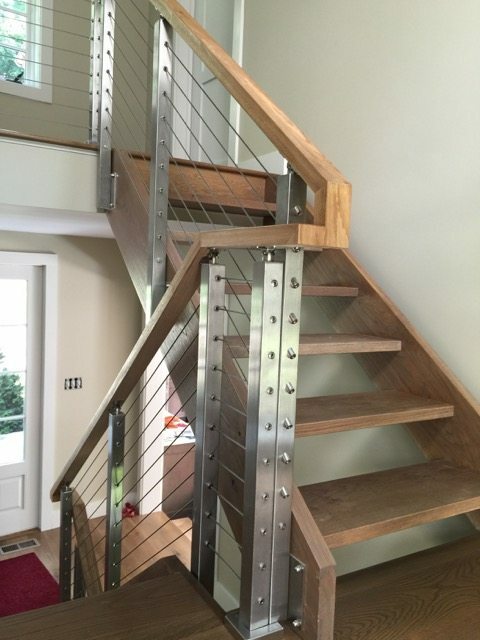 Fortunately, with Viewrail, that’s not the case. 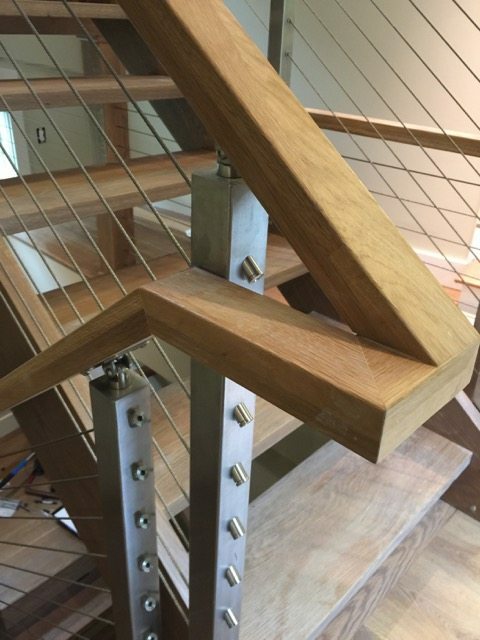 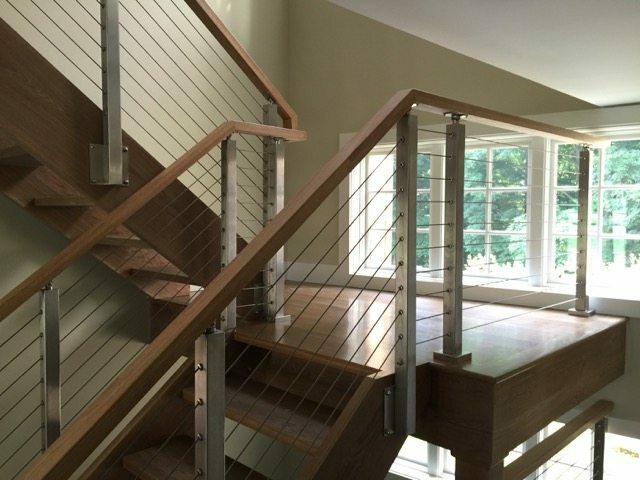 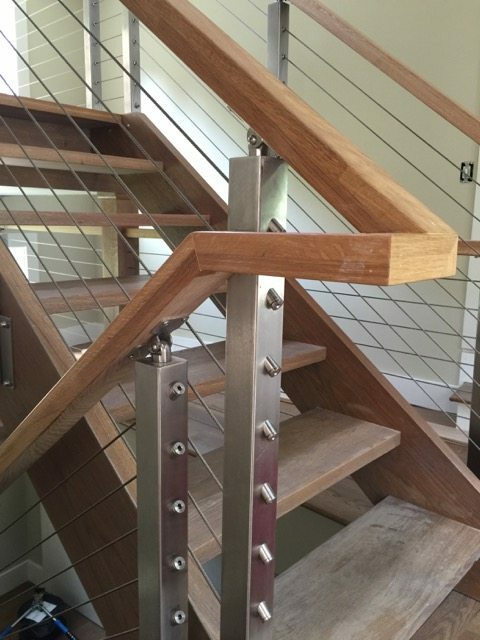 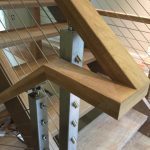 Our 6000 Handrail adapts well with our cable railing system. 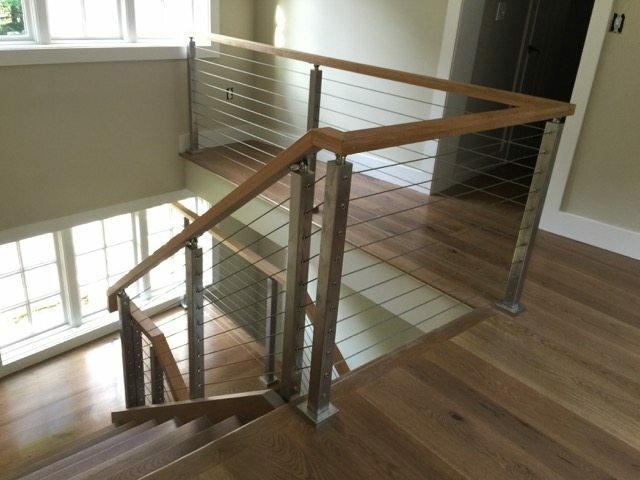 This allows you to make seamless transitions with a natural wood handrail. 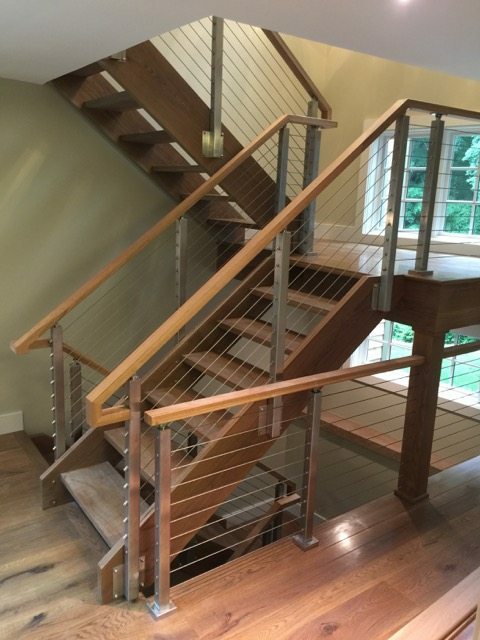 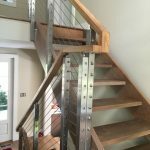 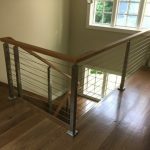 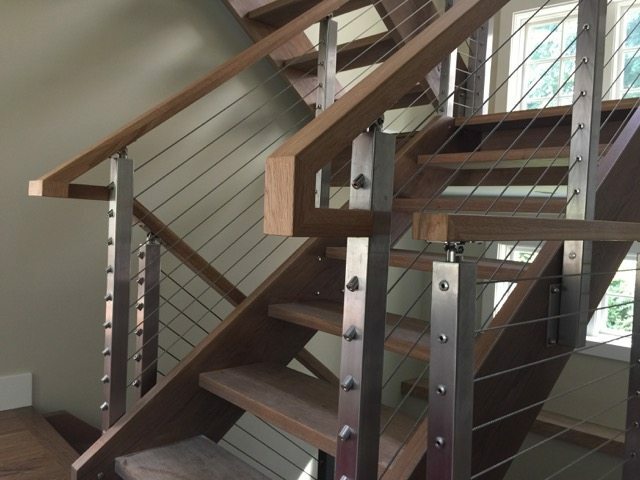 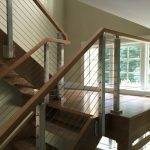 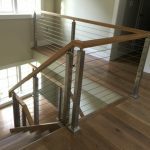 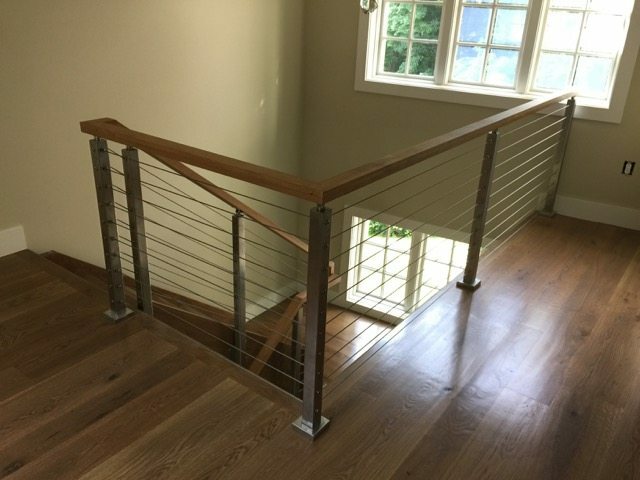 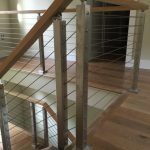 With Viewrail cable railing systems, you don’t have to worry about whether your railing can make transitions while looking attractive. 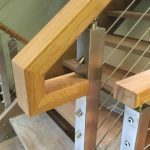 Viewrail is strong and stunning, easy and elegant. 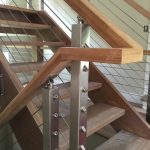 It is beautiful in interior and exterior applications, and it can make your stairway or deck an enchanting focal point of your home. 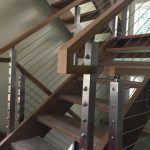 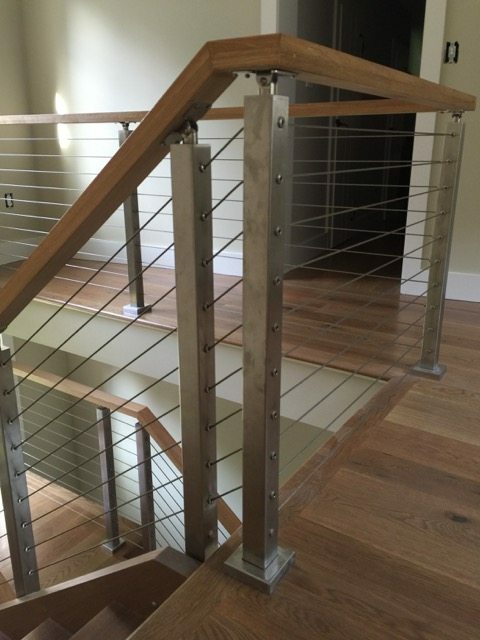 Take a look at our cable railing post selection to see what style is best for your application.